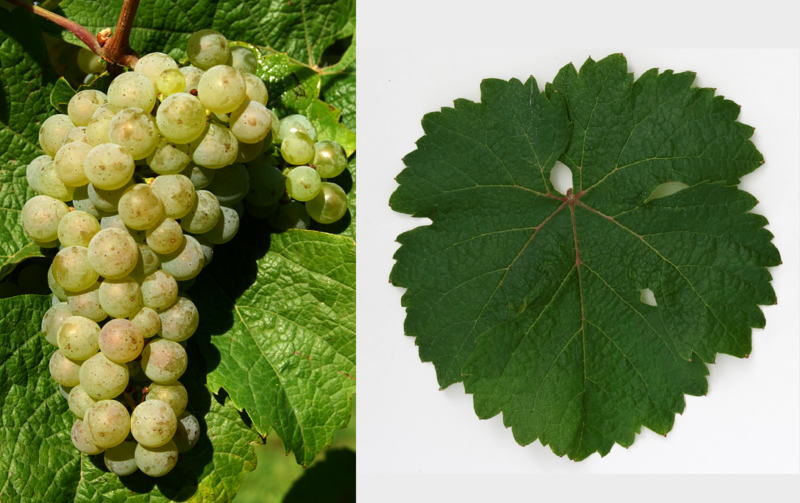 Synonym (also Dutch) for the grape variety Riesling; look there. The white grape probably comes from Germany. There are over 150 Synonyms which testify to the high age and worldwide distribution in almost all winegrowing countries. Historically important or still commonly used alphabetically grouped by country are Risling ( Bulgaria ); Edler Riesling, Yellow Riesling, Gräfenberger, Hochheimer, Johannisberger, Kleinriesling, Klingelberger, Rissling, Schlüsseling (? ), White Riesling (? Germany ); Raisin du Rhin, Riesling Rhénan ( France ); Riesling Renano Italy ); Rajinski Riesling (former Yugoslavia ); Rizling Rajnski ( Croatia ); Rislinoc ( Moldova ); Rheinriesling, Ritzling (? ), White Riesling ( Austria ); Johannisberg, Johannisberg Riesling, Petit Rhin ( Switzerland ); Rizling Rýnsky ( Slovakia ); Renski Rizling ( Slovenia ); Lipka, Ryzlink Rýnský, Starovetski ( Czech Republic ); Beyaz Riesling ( Turkey ); Рислінг, Rislinok ( Ukraine ); Fehér Rajnai, Rajnai Rizling ( Hungary ); Rhine Riesling, White Riesling ( California - United States ). This page was last modified at 5 April 2014 at 21:01.